The Casino Barcelona is the venue for Party Poker's massive festival that will get underway with an €1,100 buy-in MILLIONS Open on the 7th of April. Players will have a choice of four starting flights that will lead to a guaranteed payout of €1,000,000 to the top finishers. Headlining the action of the series is the €10,300 MILLIONS Grand Final Main Event with a record €10 million GTD. Starting on April 11, the ME also offers four starting flights and guarantees to make instant millionaires of the last three players remaining. The Main Event winner will pocket at least €1.4 million, while 2nd and 3rd place will enjoy cashes of €1.2 million and €1 million, respectively. In addition, the top ten finishers will claim a seat worth $5,300 to the $20 million guaranteed MILLIONS Online set for December. "The festival with the highest guaranteed prize pool in the history of poker tournaments ever held in Europe .... a truly unique series of tournaments tailored for the most demanding players." Those players will include Party Poker ambassadors such as Fedor Holz, Sam Trickett, Ike Haxton, Jason Koon, Roberto Romanello, Joao Simao, and site chairman Mike Sexton. 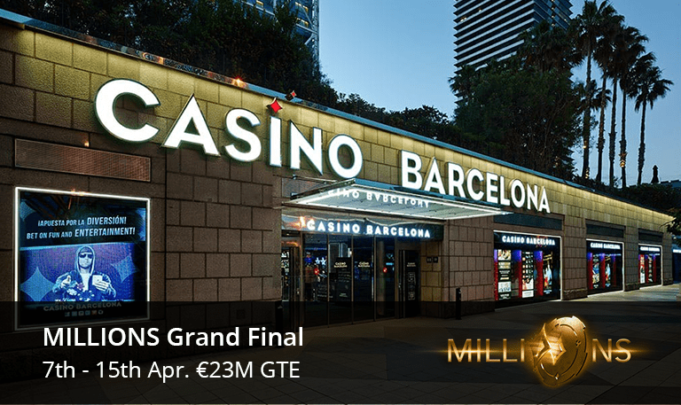 Also on the Grand Final Barcelona MILLIONS schedule are four Super High Roller events that each allow a single re-entry and all guarantee €2 million prize pools. The buy-ins vary among €25,000 (2 events), €50,000, and €100,000. Party Poker is already running satellites to the Grand Final Main Event with qualifiers as low as half a buck. Other options include $22 Quarter-Finals and $109 Semi-Finals that feed into the weekly $1,050 Finals. The weekly Finals guarantee ten prize packages worth $16,000 that include the €10,300 Main Event buy-in, an 8-night stay at the fabulous Hotel Arts, and $500 in walking around money. Casino Barcelona will also be hosting five super satellites that will put a minimum of 225 players in ME seats. Party Poker TV will be live streaming select action throughout the nine-day series. 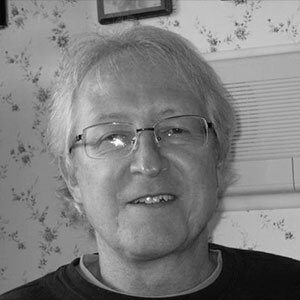 Players can also anticipate later broadcasts to television sets around the world.